At Children’s Health℠, we know how important your child's health is to you. Developing good eating habits early can have a positive impact on your child for the rest of his life. We can help diagnose and treat several conditions, as well as empower you to make the nutritional choices that benefit your entire family. 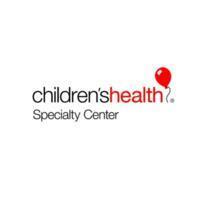 Services Children's Health Clinical Nutrition - Dallas is a dietitian / nutritionist in Dallas, TX. Call Children's Health Clinical Nutrition - Dallas at (214) 456-8950 for a detailed description of the services offered for diet, weight loss, nutrition and fat loss. 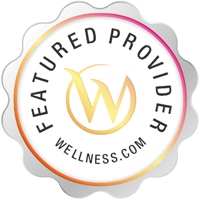 Contact Children's Health Clinical Nutrition - Dallas for information about your diet and nutrition needs in Dallas, TX by calling (214) 456-8950.